These are some of our community partners who provide services in support of our mission and with whom we partner to make a better community in which we all live and work. 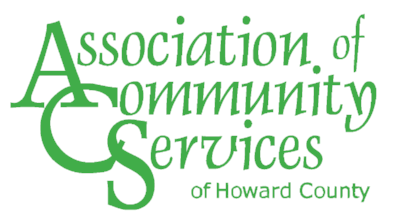 The Association of Community Services (ACS) is the how in Howard County. ACS is a dynamic network of 100+ Howard County member organizations and individuals serving more than 100,000 Howard County families and individuals. government agencies; non-profit organizations; for-profit organizations; faith-based organizations; and individuals who are concerned about human services. Partners with individuals with developmental disabilities and their families to provide leadership and resources to enable these individuals in living fulfilling lives. 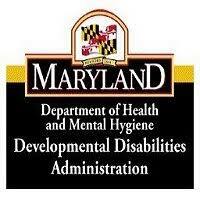 Is guided by the principle that individuals with developmental disabilities have the right to direct their lives and services. We do this by focusing on five areas: Self-Determination, Self-Advocacy, Supporting Families, Housing, and Employment. 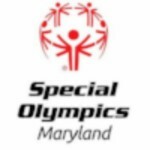 Athelas Individuals of all ages have been involved in Maryland Special Olympics in both Baltimore and Howard Counties since 2005. What started as a group of four individuals from one of our residential homes has grown to a team of 35 athletes, the largest group from a single agency in the state. Our individuals participate in sports all year round, including soccer, bocce, track and field, swimming and basketball. Our individuals take great pride in their accomplishments and enjoy interacting with athletes from other agencies. In keeping with the Special Olympics mission, Athelas athletes learn about individual and team sports and how to be physically fit. 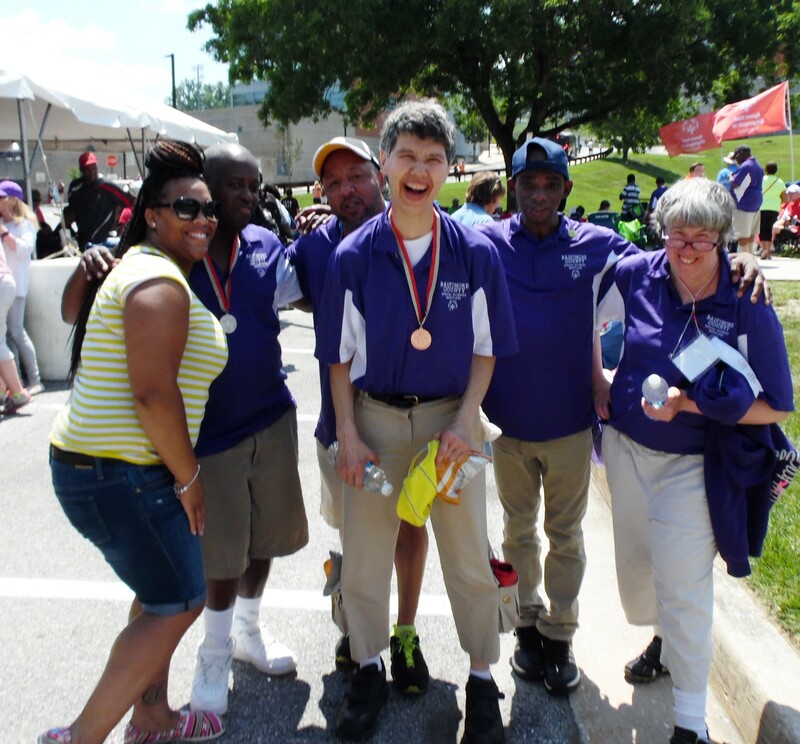 Participating in Special Olympics empowers them to be valued members of the community. Our athletes are committed to their respective sports by practicing and setting goals for the competition. They look forward to the thrill of athletic competition. The Athelas Institute has participated with Meals on Wheels since 2008. We currently assist with 3 different sites and have a total of 19 volunteers from our Gwynn Oak resource center. The relationship has been mutually beneficial for Meals on Wheels and Athelas. The involvement with Meals on Wheels has given the individuals that we serve the opportunity to give back to their community. 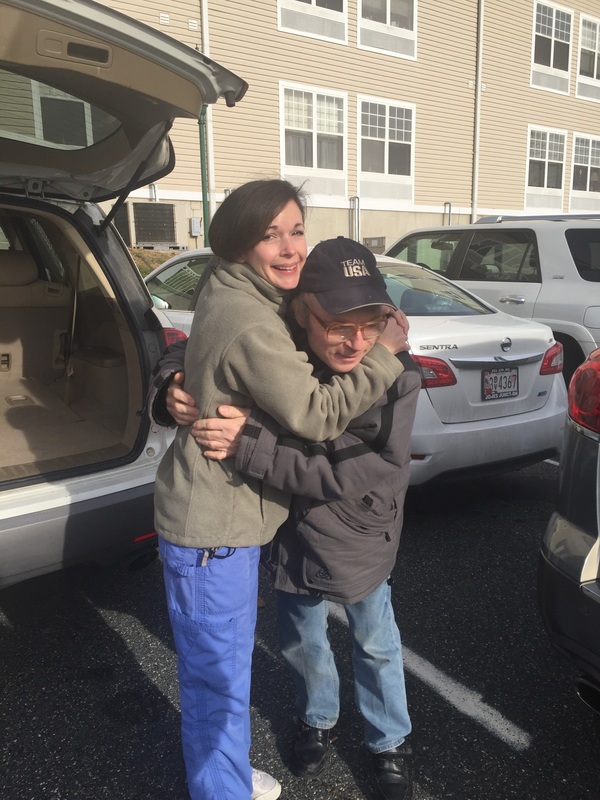 This relationship has also assisted our individuals in decreasing maladaptive behaviors due to the positive influence that they are having in the community. On June 28, 2011 The Horizon Foundation approved funding for a Community Health Issues Program (CHIP) Grant to Athelas. This project was inline with the Athelas strategic planning goal to establish a Community Wellness Program. A lot of hard work and effort has gone into the preparation of our planned Wellness Center, which opened to our individuals, their families and staff on January 3, 2012. Currently, the Wellness Center houses seven pieces of equipment, freestanding weights and medicine balls. Volunteers from the community along with students from Howard County Community College have been instrumental in assisting our personal trainers with running the Wellness Center basic functional floor exercises, helping train the individuals on equipment and spotting weight training. We expect to continue to expand the program to include more equipment and classes like Zumba, step aerobics classes and Yoga. The Wellness Center is currently open to Athelas Individuals and their families with plans to expand and include individuals from other agencies and members of the community. The Athelas Community Saturday dances started in 2004. Since then, individuals from local human service agencies and individuals in the communities of Baltimore City, Baltimore County, Anne Arundel County, Howard County and Carroll County come together to have a fun time and socialize at the Athelas Media Center. The dances are usually held once a month at the Athelas Media Center In Columbia. Staff and community volunteers work to provide a variety of creative activities such as arcade games, art therapy, table and floor games, karaoke and lots of dancing. Refreshments are donated through a program with BJ’s Wholesale Clubs and are always delicious and free. The cost is $4.00 per individual and free for caregivers. The positive feedback from many human service agencies and caregivers, bolsters our spirit to continue to offer a great community integration activity. 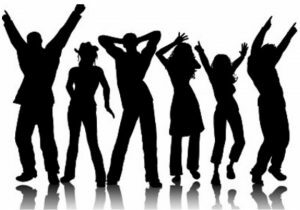 We are always looking for newcomers and volunteers, so please check out upcoming dance announcements on our Upcoming Events Calendar or Like us on Facebook to get updates.